Last year, The Strong, "an interactive, collections-based educational institution devoted to the study and exploration of play," and the International Center for the History of Electronic Games established the World Video Game Hall of Fame to commemorate the best video games ever made. The first inductees were Pong, Pac-Man, Tetris, Super Mario Bros., DOOM, and World of Warcraft. On May 6, The Strong announced that six new video games will join their ranks. As with the first inductees, these games are all beloved classics adorned by almost everyone who have ever touched a controller or keyboard. Check out these sensational six below—along with a little bit of background information, in case you need to bush up on your gaming history. Released in 2001, it was the first 3D GTA game developed by Rockstar Games. Aside from being 3D, it was the first game in the franchise that utilized the sandbox or open-world style, a feature that makes it one of the most memorable games that we have ever played. 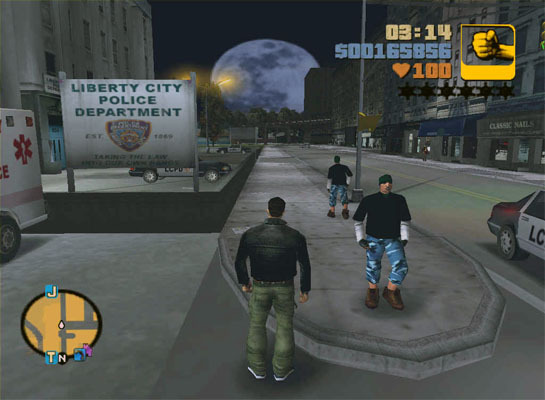 Through the open-world style, we were allowed to do anything within Liberty City. The feature elevated the game's replay value, as you can spend hours and hours just roaming around. The options, including who to kill, were endless. It's a classic game that almost everyone has played at least once, whether in Atari or in the arcades. 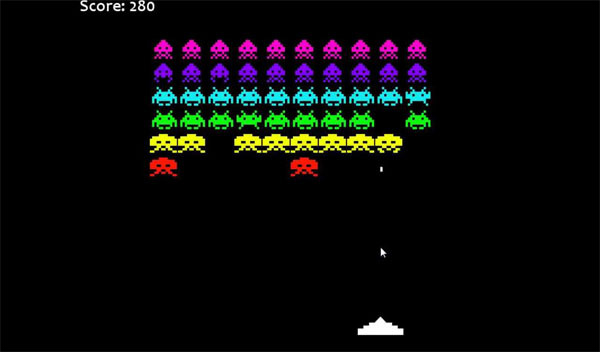 Released in 1978, it quickly became popular due to its simple game design, controls, and objective. Shigeru Miyamoto, the creator of the Mario franchise, even went as far as saying that Space Invaders revolutionized the video game industry. 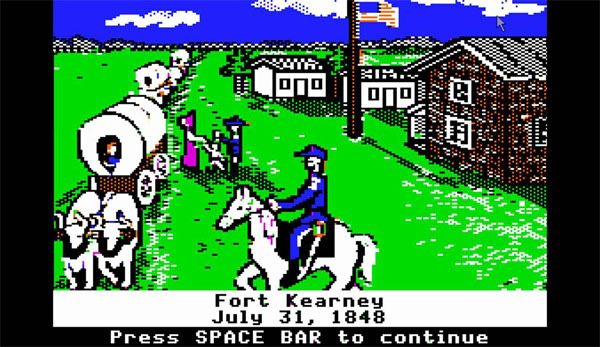 One of the first video games ever made, The Oregon Trail was developed in 1971 to teach American school children about the realities of 19th century pioneer life on the Oregon Trail, a road that was used by Americans in the 19th century to travel into the West. Its objectives and attention to detail regarding the harsh environment were lauded by everyone. Because it was bundled together with the computers in schools, and that access to computers during that time were rare, the game helped introduce computing to a whole generation. 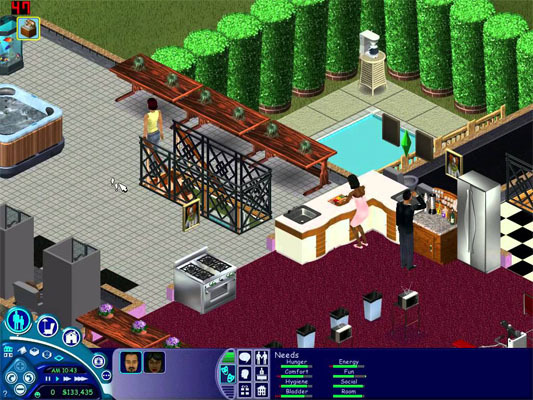 One of the most addictive video games ever released, The Sims could be considered as the first game that truly allowed players to escape reality. It’s “dollhouse” style of play let gamers create scenarios for every character. Also, the game provided an environment to act out fantasies that we really can’t do in real life. It contained social interaction including friendships and relationships that can end up being like your very own soap opera, and it's a thing that you build and grow and nurture, which proved to be a very appealing and satisfying feature. 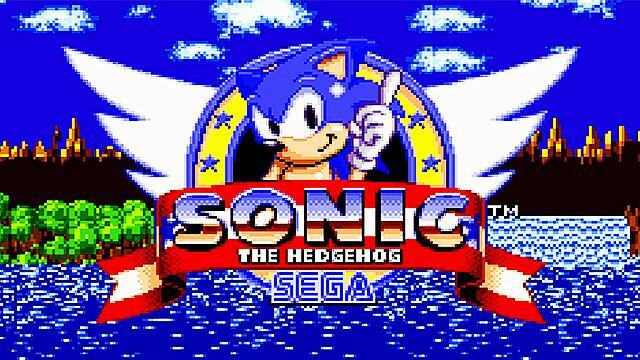 Sega’s counter to Nintendo’s Super Mario, Sonic was the first game to incorporate speed and momentum-based physics to the standard platform formula used in side-scrolling games. Set-pieces introduced by the game, such as the loops and acceleration pads, eventually found its way into other games. The speed of Sonic The Hedgehog was absolutely blistering, making Mario look decidedly sluggish and old in comparison. With the help of new technology at the time, the developers made memorable maps that were full of detail and featured bright primary colors that perfectly complemented the pace of the game. 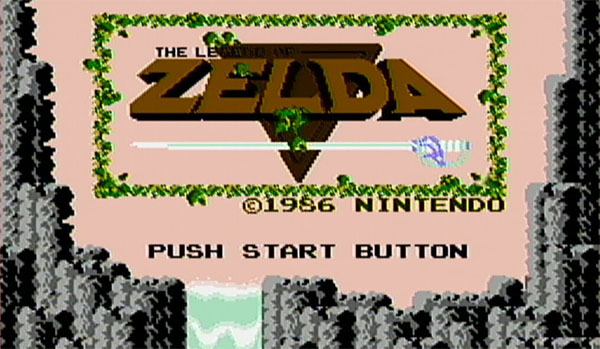 Highly regarded as the Father of All Role-Playing Games, Legend of Zelda paved the way for some of the industry’s most famous action-adventure games. To this day, its mechanics serve as the template for the genre. 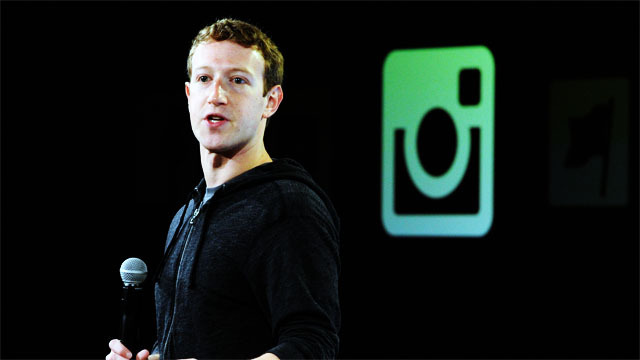 Its technological innovations also helped in making it successful. The game was the first to use a battery-backed cartridge, which enabled players to save their progress. But its most important distinction is being the first game to popularize non-linear exploration. 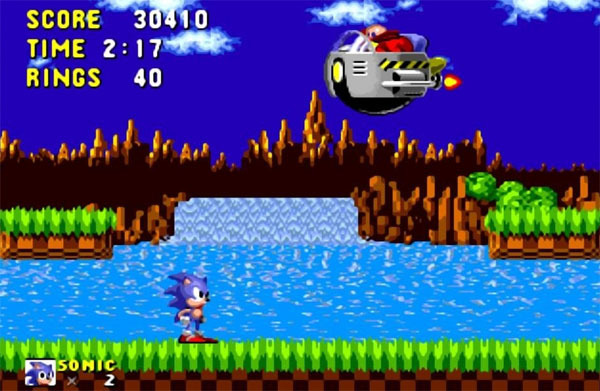 It allowed players to explore their surroundings, a break away from the standard arcade style and 2D video games that were made before its release.